I've been busy with a lot of other games recently, but coming back for AT Xeno and the coming month or two being full of updates is gonna keep me busy. After that, we'll be waiting for iceborne, and I just thought I'd share my enjoyment of challenge runs. Basically, I just limit myself in someway (hence challenge) and start from scratch trying to beat the game. What's awesome is that it even helps you learn and appreciate the game more. One time I beat the game without attacking with a weapon, which really opened my eyes to item locations, as well as the niche uses of slinger ammo. I know a ton of scatternut and torchpod locations thanks to this, as well as how to efficiently get a fair amount of large barrel bombs before I confront Anjanath (and water pods are a must for both tobi and anja, taking them out of their enhanced states almost immediately). I also did a naked run and a no upgrade run (only forging, which is fine for armor but the weapons… not so much). and while some are tougher than others, I try and give myself restrictions (no restocking, normal potions only, etc.). A really fun one I recommend for PC players with an itch for difficulty is a mod that changes the assignments to give the game a "hard mode". fair warning, the mod has things I didn't download and I only used parts of it as some were a bit unfair (cheating or unnecessary) imo. but with the "hex world" mod, all monsters move faster while enraged, and your marks in the assigned quests change (the teo urgent has teo, luna, diablos and black diablos, all in the elders recess at once). it's really fun and was like a whole new playthrough of remixed content, and I 100% recommend it (just might need to wait a bit since it crashes if used on a new update unless it itself is updated, so be on the look out if you are interested). 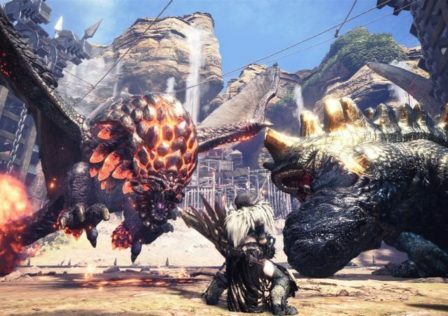 Read: MHW could use some more Quest variety that is not just "Kill/Capture Monster ___" so here are some ideas. Old School MH– what it sounds like, I'm going to stand still while healing, and I can't cancel the animation to dodge. I will not roll backwards or step evade forward. And if I use a max potion or other quick item it will be followed with the boast gesture to make the item a bit tougher to use. no mantles, etc. And most importantly, only using the original base camp (no restocking) in the area and no teleporting or grappling. It's gonna be interesting to get used to the old dynamics again, especially when I play with the scoutflies removed from the game already. Gathering Only– I can't bring items into any map, and I have to gather for everything I use etc. I cannot use any items that are auto equipped to my bar that I can't remove, so mantles and whetstones are out. this will most definitely be either a GS or HH playthrough to preserve sharpness. also, welldone steaks are going to find much more use here. no evading/blocking– pretty straight forward. and I might do no healing as well at somepoint. I know that I'm fairly alone as someone who actually replays this game with challenges, but I encourage you to try it! make a throwaway character in the third save slot (if you have one open). 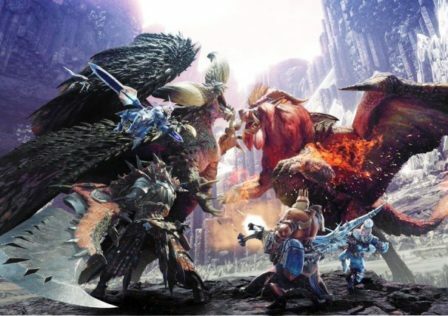 Take your time, don't feel like you have to do it all in one sitting, and take a break when you hit zorah 1 and 2, as well as the odo for the loooooong cutscene. 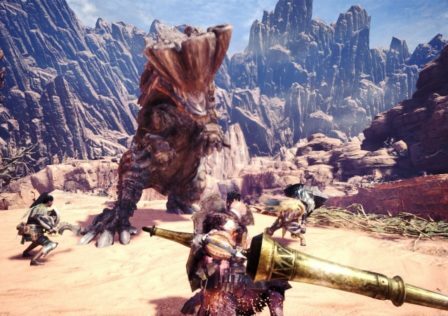 While I like to do these completely solo, don't be afraid to go online and cheese the tracking for pink rath, or getting someone with an elder quest to gather tracks quickly. Don't make this miserable, make it another way to appreciate this awesome game in a unique way, and get out of your comfort zone! If you read it all, thanks, and happy hunting! 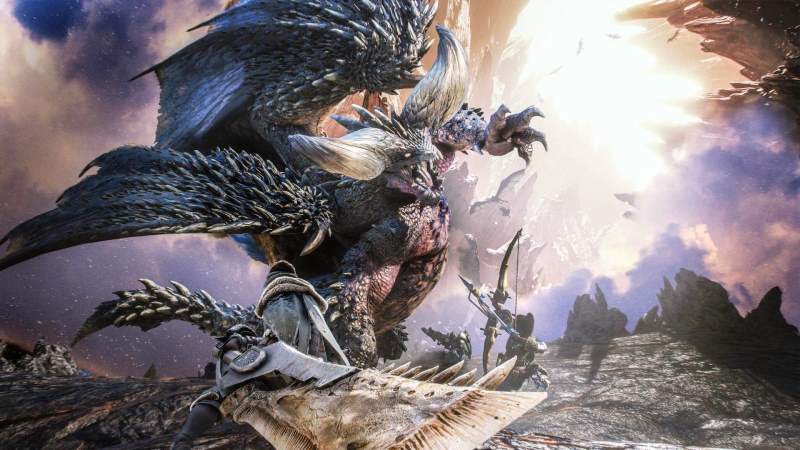 © Post "Finding game replayability in challenge runs" for game Monster Hunter World.